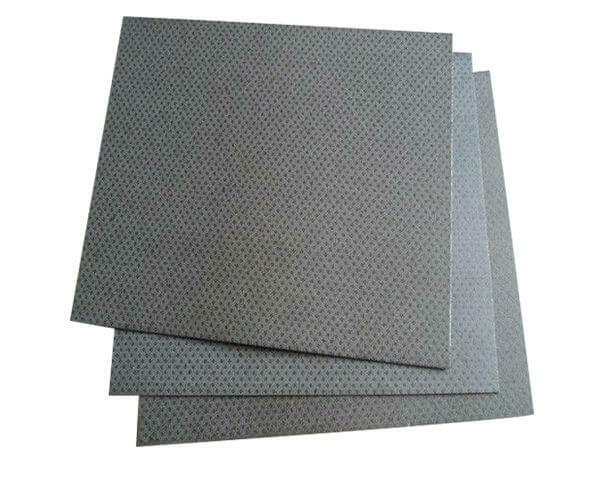 SUNWELL NAB Non-asbestos Beater Sheet is made from synthetic emulsion, plant fiber and filling material. 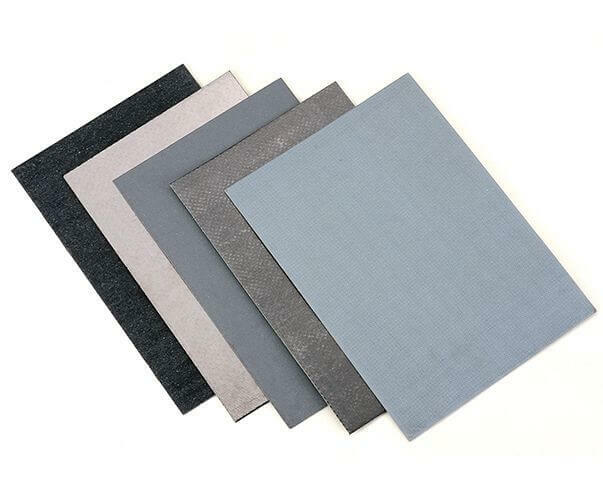 It is a high performance medium density material. Have excellent sealing at medium flange loads, it is recommended as replacement to Synthetic Fiber in automotive applications. We also provide Synthetic Fiber papers. 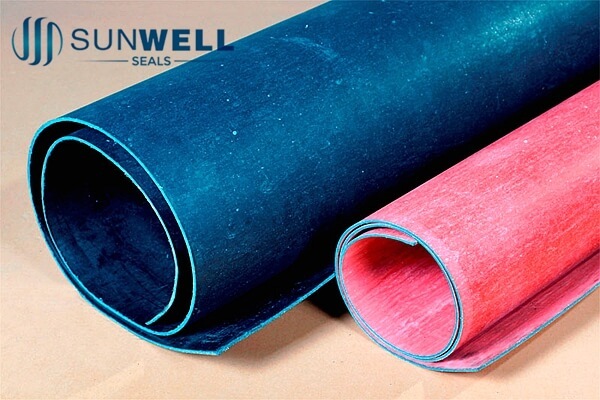 SUNWELL Non-asbestos Beater Sheet is a high performance medium density material for use as soft gasket manufactured from a blend of cellulose and aramid fibers combined with reinforced inorganic filler, imparts an excellent sealing at medium flange loads. It has good compressibility and coefficient of resilience. The inside can properly swell to meet oil which affected self-sealing. 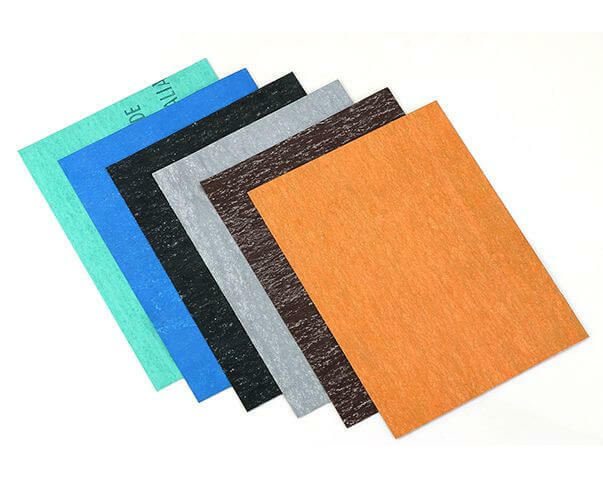 SUNWELL B103V is vulcanized Synthetic Fiber beater sheet with smooth faces. >Black, grey, etc. It can be produced following your requirements. >Can put your logo on.